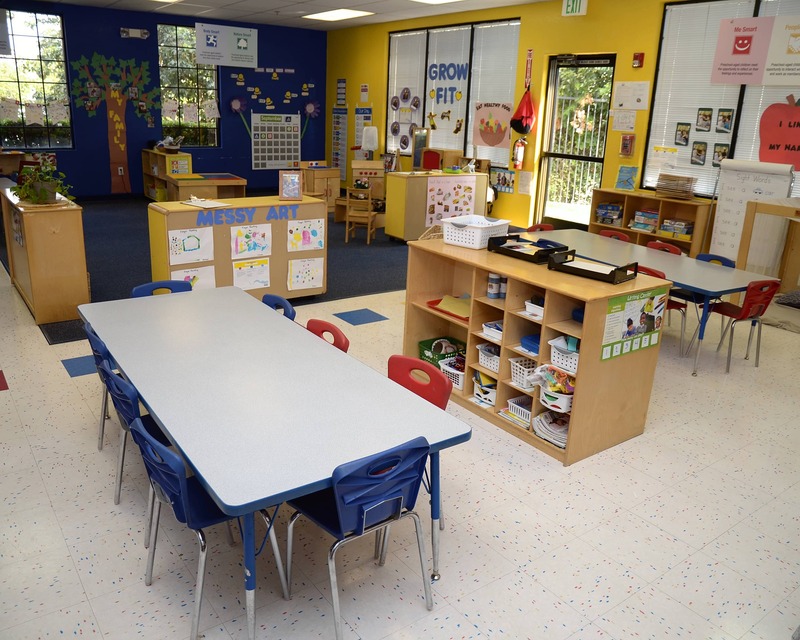 Welcome to the Tutor Time educational daycare in Rancho Cucamonga, CA. My name is Mona and I am the center director. I have more than 24 years of experience in early childhood education. 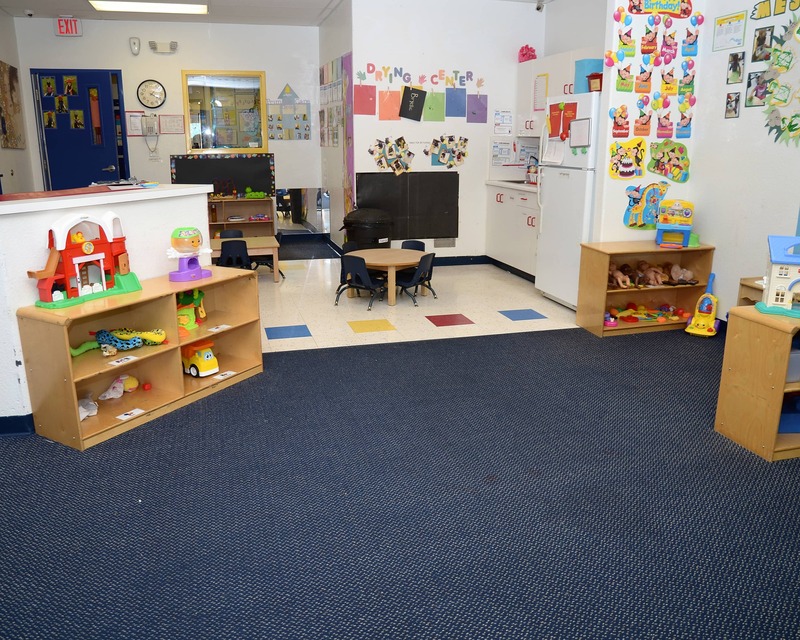 Our school offers Infant Care, Toddler, Preschool, Pre-K, and School-Age programs. 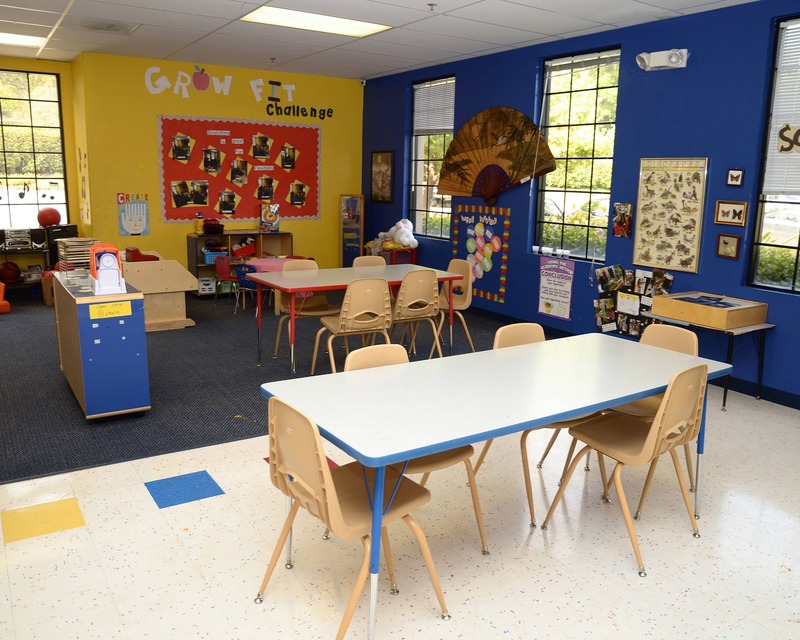 Tutor Time's personalized education prepares our children for Kindergarten and beyond. 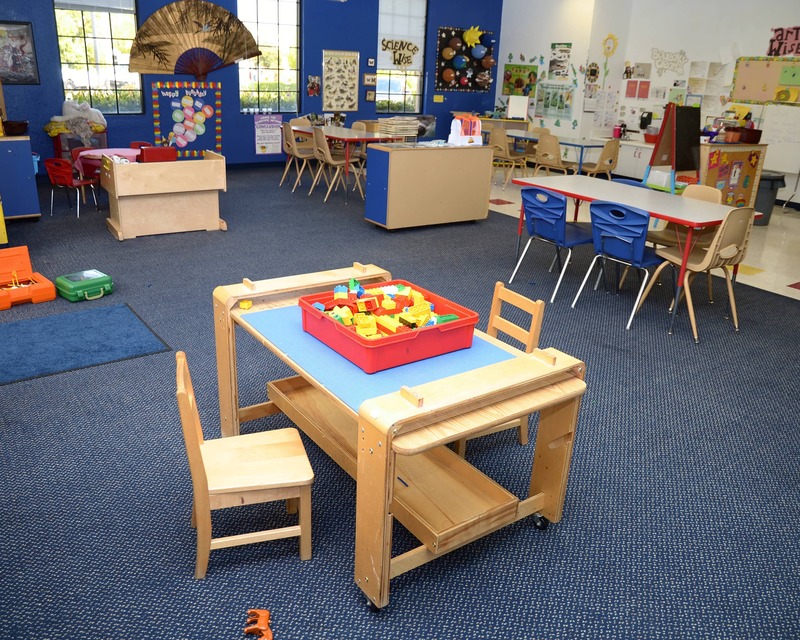 Plus, we are proudly accredited by the National Early Childhood Program Accreditation. Combined, our staff members have more than 70 years of experience. I have an open-door policy and welcome all who want to talk. We get our families involved with the school by hosting social gatherings in our classrooms. 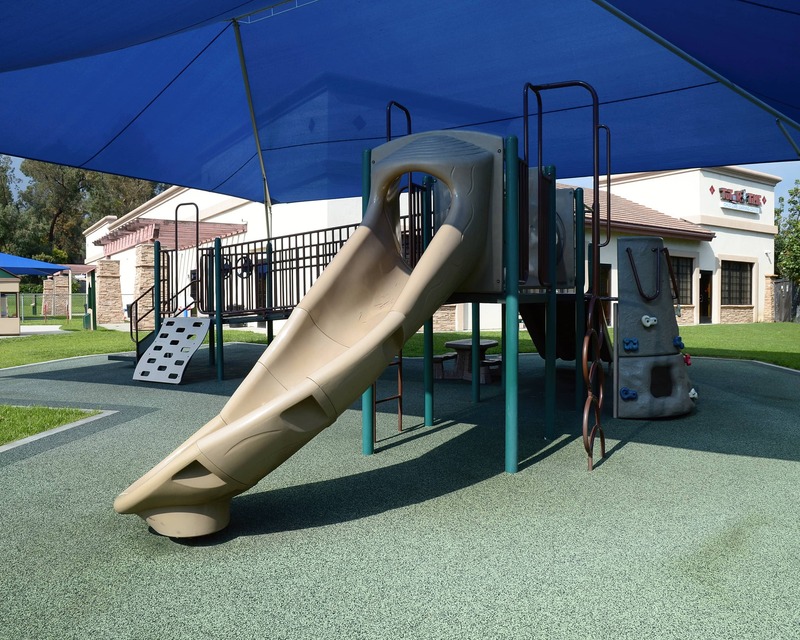 Schedule a tour and see for yourself all that our Tutor Time in Rancho Cucamonga, CA has to offer! I look forward to meeting you. My grandson was behind I his skills for kindergarten but due to the support and experience of his teacher Ms.Elisa he will be ready for September 2019 school year. She's the BEST. I love this place! So do my kids, since they've been here they've grown socially and have learned SO much! I am grateful for this wonderful place and all they do for the kids! Staff is friendly and caring. Overall, good communication. My child is safe and happy here. Wonderful school! Teachers are loving & super involved. My name is Mona and I have been center director at the Rancho Cucamonga Tutor Time for 10 years. I am happily married with five grown children and I am also blessed with three grandchildren. I enjoy spending time with my family. I have been with Tutor Time for 10 years. I was a Pre-K teacher and moved up to assistant director two years ago. I have two wonderful children who keep me busy with extra curricular activities. One of my favorite pastimes is going to county music concerts.